Viking Machinery was founded in 1960 by Ted Jesson in Rockford IL. 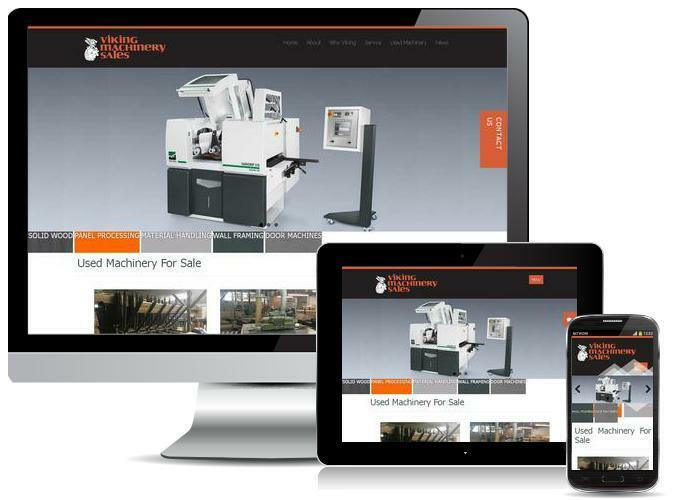 The company served primarily the Woodworking Industry for new and used machinery, tooling and consultation services in Illinois, Iowa, Wisconsin, and Minnesota. In 1976 Michael Weinig was interested in setting up an agent network in the United States and chose Viking Machinery as one of the first agencies to promote and sell their line of moulders. Viking soon became one of Weinigâ? ?s top agencies and to this day is a certified Weinig Group Agency.